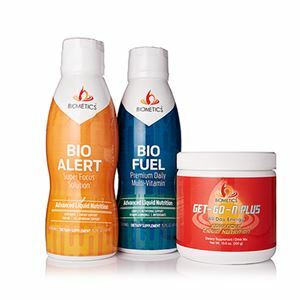 BIO ALERT, BIO FUEL, GET-GO-N PLUS Promotes mental alertness and provides the energy boost needed to power through daily tasks. 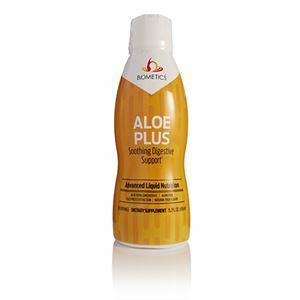 Promotes mental alertness and provides the energy boost needed to power through daily tasks. 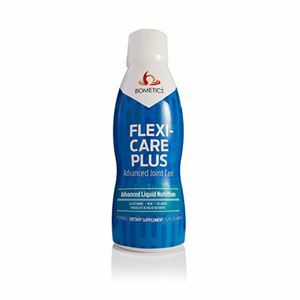 Also contains essential vitamins, minerals, and antioxidants needed to maintain optimal health.